Consider yourself a diehard pizza lover? Two best friends created a brand-spankin’-new challenge that will test how far you’re willing to go for the best New York pizza. 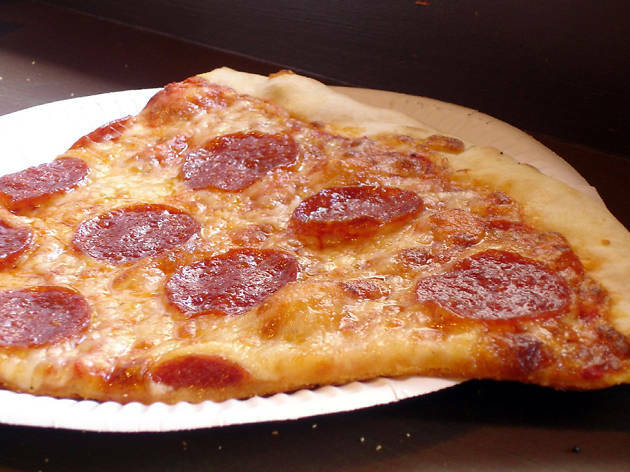 It’s called the Five Boro Pizza Challenge, and as you might have guessed, it involves eating a delicious slice in all five boroughs: Manhattan, The Bronx, Queens, Brooklyn and Staten Island. On July 30, gather under the arch in Washington Square Park at 11am. 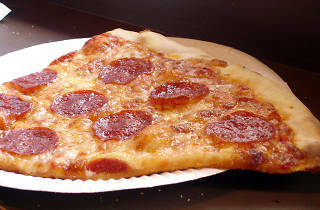 You’ll be given the names and addresses of five pizzerias that serve single slices. Your goal is to hit up each one, eat a slice and document the experience on Instagram using the hashtag #5boropizzachallenge. The first individuals or teams to eat their way through all five pizza joints will win an awesome prize. There’s just one catch—you can’t travel by car. You do need to register to compete ($25), but, hey, at least the funds go to a good cause, and it’s an excuse to binge eat pizza all day. (Not that you needed one).